The results from the National Corn Yield Contest are in and once again South Dakota farmers have produced huge yields, which coincides with the record crop that is projected both in South Dakota and nationally. But how do this year’s yields stack up compared to those posted in the past? We have your answers with an updated All-Time Top Ten Corn Yields list (in their respective categories). Two of the four categories (Irrigated and No-Till/Strip-Till Non-Irrigated) recorded new record-breaking entries this year with yields just short of 300 bushels per acre. 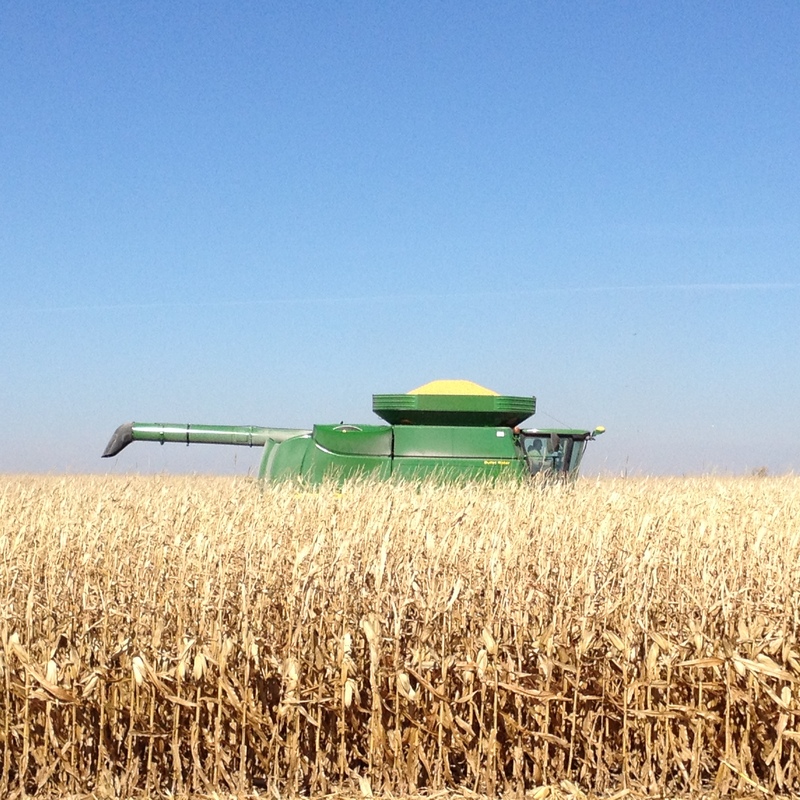 Riverside Farms of Huron posted 293 bushels per acre in the Irrigated class and Scott McKee of Hawarden posted a yield of 294 bpa in the Non-Irrigated category. A total of 11 entries from this year’s contest cracked the list of the 40. Steve Breding of Chamberlin (No-Till/Strip-Till Irrigated) and Brookside Farms of Akron (Non-Irrigated) remain the kings of their classes. Both of those entries were from 2009, a previous banner year in South Dakota. Click here to view the updated All-Time Top Ten South Dakota Corn Yields from each category. This entry was posted in News and tagged corn, farm, South Dakota, yield. ← Corn Comments 12.23 – Merry Christmas!